I love a good night in, being able to snuggle up watching a movie with some good food and snacks. Over the weekend I watched Gifted. 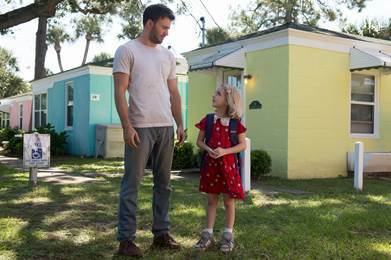 Gifted is a charming and emotional story following the lives of Frank Adler (Chris Evans) and his young niece Mary (Mckenna Grace). When Mary's mother dies, Frank dedicates his life to raising Mary and ensuring she has a happy, normal life. Frank and Mary's happy life together is threatened when Mary's mathematical abilities come to the attention of her grandmother, who has other plans for the young girl. 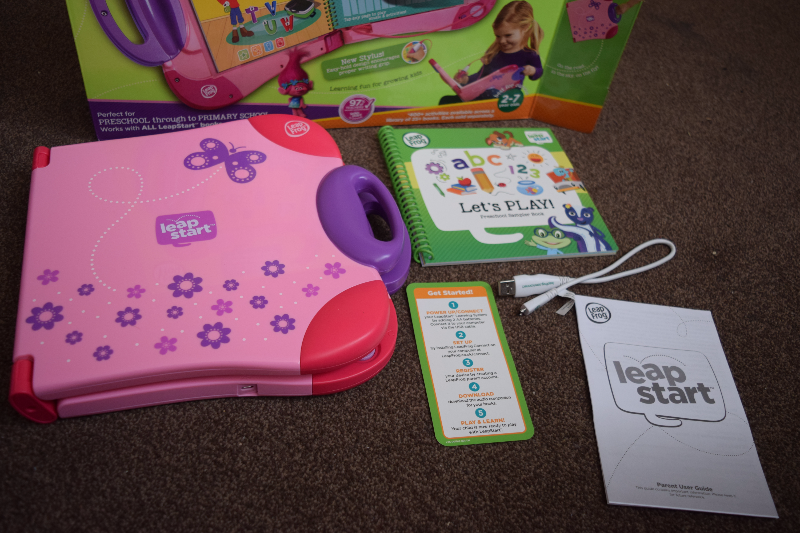 A few weeks back we received the Leappad Leapstart to review. The Leapstart is an interactive learning system helping children from preschool right through to primary school. Through a collection of books (which are available to buy separately), children can learn a large range of skills at different levels including counting, reading and problem solving. 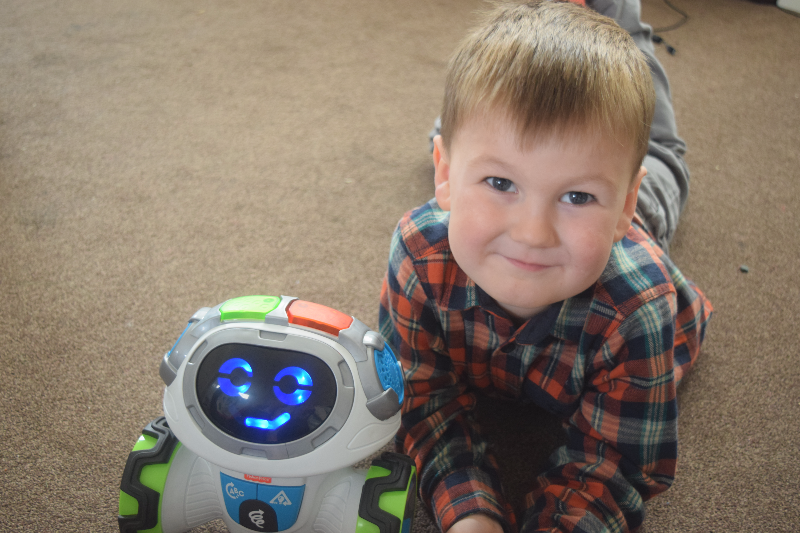 Teach 'n Tag Movi is a cool little robot who is ready to roll and get kids moving and learning along with him. He has three exciting game modes and six games to choose from. Teach 'n Tag Movi keeps kids thinking, whether he is asking them questions, prompting them to follow directions in a fun game or sharing his groovy moves for them to join in.